Let me first start by saying, there is nothing wrong with being a network marketer. I don’t want the massive network marketing community to reign down upon us. Ok, – all clear here? Now, let us proceed! Network marketing or MLM (multi level marketing) certainly has its perks. I’m not here to argue that, but how you go about engaging, communicating with and persuading people to support, join or rally for your cause is exactly what we are here to discuss! Many of us probably have at least a few friends who are actively involved in network marketing, and many of the top companies are household names that you have probably heard of and maybe even used before. Companies like, Avon, Mary Kay, Tupperware, Primerica, Partylite and The Pampered Chef have become well-known organizations that serve an important role in the lives of their marketers, consumers and the overall economy. 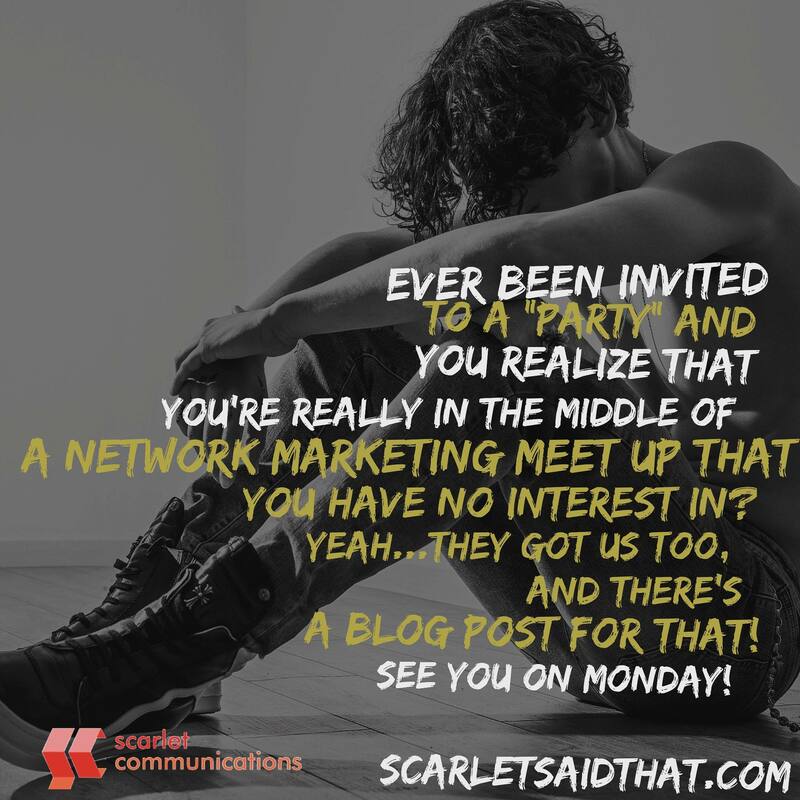 Be Up Front – There have been instances where network marketing opportunities have been disguised as an invitation to a party, a bbq or a private dinner. Now, imagine being invited to a nice, exclusive dinner party and you get there with your dinner party appropriate cute outfit and you sit down, and someone is passing out pocket folders and cueing up a PowerPoint presentation. There are only two words for this scenario – Not Cool! Be Respectful About the Follow Up – So, perhaps you get pitched an awesome opportunity that you are truly considering, but you get asked about 20 times in a 24- hour period if you have made a decision. I don’t know about you, but there are quite a few decisions, obligations and commitments that I am required to fulfill within a 24-hour period, and most of them are things that I have been thinking about, working on or setting up for quite some time. Let us keep in mind that while the opportunity may indeed be a good one, give the person an opportunity to truly think through what you are laying down. Avoid Being A Dream Crusher – Take a moment and think about your ultimate dream job. Whatever it is – you have like been thinking about and/or pursuing it for a long time, maybe even since you were a child. So, for a new opportunity to come in and completely annihilate something that I have been pursuing or daydreaming about for forever is highly unlikely. Is it possible, yes… but very highly unlikely. The bottom line here is, avoid making people feel like if they do not take your opportunity RIGHT NOW, their lives will be ruined and crushed. Statements like, “you’d be crazy to not jump on this” or “if I were you, I’d prioritize this over everything else”, or even, “how much money would you make doing that, when you can do this for a lot less time and effort”. The truth is, money is not everyone’s main motivation, so that third quote could completely turn someone off. 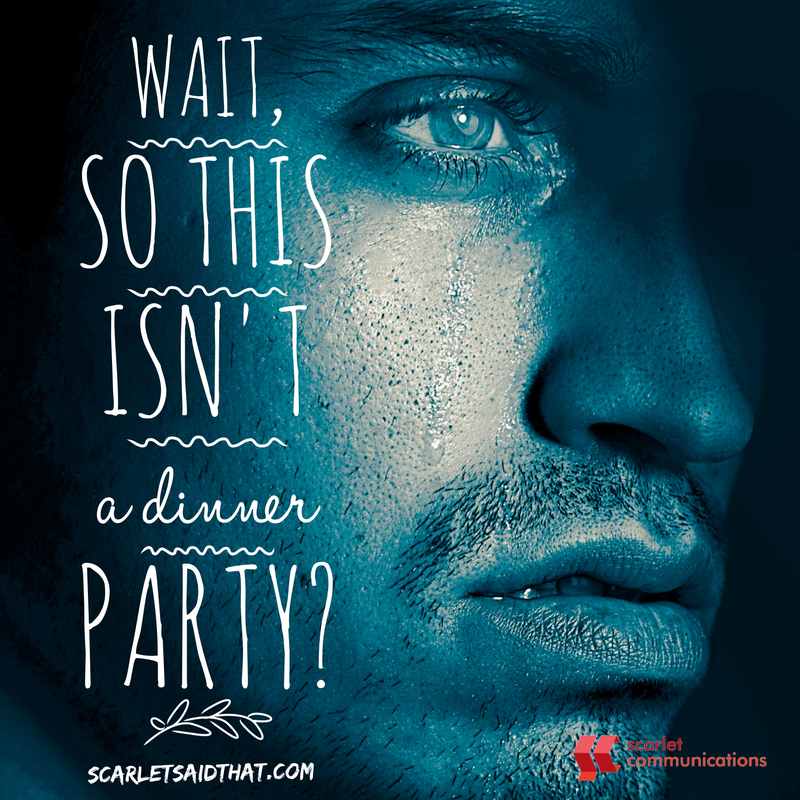 Scarlet Says…focus on the relationship. No one wants to feel taken advantage of or sold without their basic humanity under consideration. While we highly encourage you to aggressively pursue whatever it is in life that makes you happy, brings you joy or makes you fill the most fulfilled, BUT not at the expense or the blatant disregard of everyone else. If you are pursuing your definition of success, you will likely need people. Be mindful how you treat, engage and expect people to support or follow you, because to get to your dreams, you just might need them more than they need you. 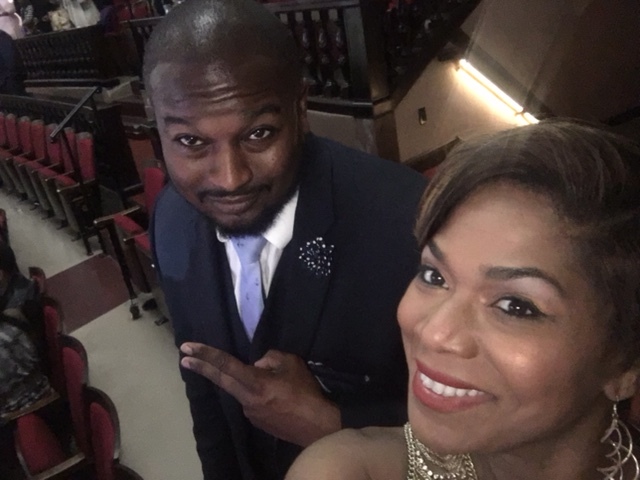 Thank you to Aisha Taylor, World Ventures director and car bonus recipient for the MLM tips and recommendations. Having People Over? : Where will your guests sit? The NFL draft is a lengthy process. Think through where people will sit. Now, this doesn’t have to be a fancy affair where you rent out fancy chivari chairs and such. Some bean bags and folding chairs will likely do. Engaging In Debate: Debates are fine. I mean, who doesn’t get rowled up about a great player coming to their home team?! But, don’t let your passion for the game result in ruining a friendship or two. Debate…in moderation please. Food. Drink. BYOB. : If you’re inviting a few folks over, plan to at least have a few snacks for them to nibble on. Don’t feel indebted to laying out a four course meal, but remember that for many, the draft starts during peak dinner time. 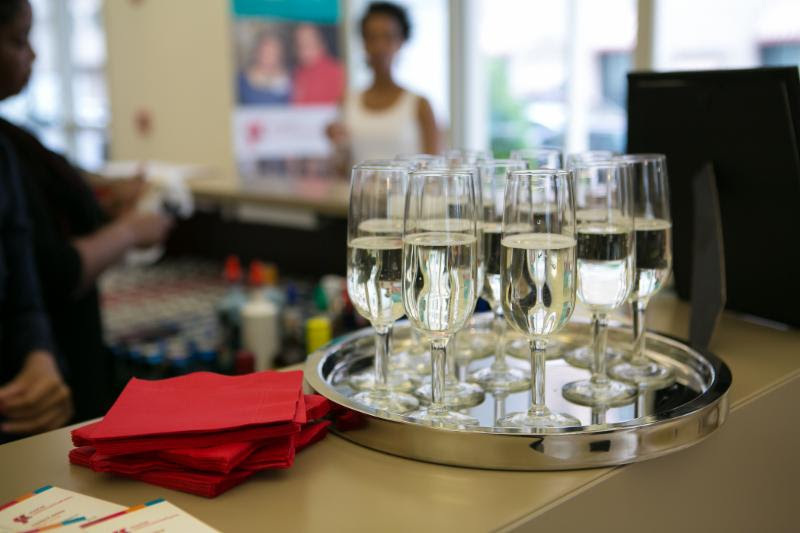 You might even consider having guests bring a dish or beverage to keep the party going. Are You An Internet Thug? : Avoid being that human that uses the internet to post, say, share and communicate things that you know you wouldn’t say in real life. Some friendly back and forth banter and maybe even some good old fashioned smack talk is OK, but when you seek to cross the offensive line or make personal jabs about someone, you’ve probably gone too far. Bring Something: If you are lucky enough to be invited over to an NFL Draft Party, bring something…anything. There are always the safe go to’s for this kind of shin dig like: wine, beer, chips, pretzels, dip, salsa, etc! If you know the host(s) well, do go out on a limb and bring something that you know they’d like. Whatever you do, just don’t go empty handed. Enjoy your many other sports weekends this year! 93 is the exact amount of days that we have left until 2015. That beginning number of 365 sure did fly by fast, didn’t it? Are you feeling overwhelmed? Out of time? Rushed? Unorganized? Anxious? If you do, take comfort in knowing that you are not alone. For Scarlet, 2014 has been an absolute flash. Things have went great and other things have absolutely went left. If you’re with the majority of us, feeling like you just need a bit more time to get it all in, I have some bad news…you won’t get it. You are really stuck with only 93 days left this year to conquer your 2014 to-do’s. Now following that bad news, let me enlighten you with some good news. Instead of ho-humming your way through the next 93 days, how about maximizing what you have to get what you need accomplished? And as an added bonus, I’ll even tell you how to do it. 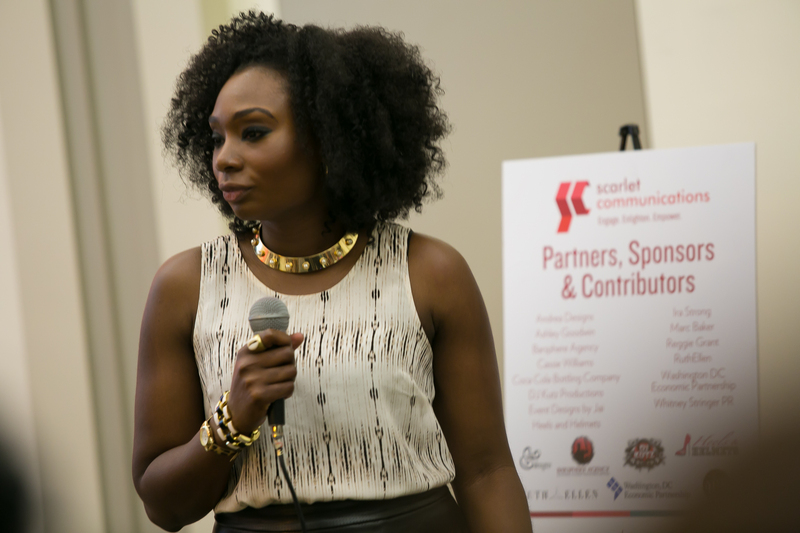 As you prepare to wrap up the year, utilizing these simple “Scarlet etiquette hacks”, will help you maximize your time, positively invest in your relationships and end the year feeling like you started – hopeful, driven and focused! 1. Start Your Holiday Card Process Now: It seems to never fail. Every year right around December you start getting that horrible feeling in your gut that reminds you that you haven’t even started writing out your season’s greetings or holiday cards for the year. This time, just start now. Why not at least start putting the list together of the people and organizations that you intend to send out cards to? Believe me. Starting now will save you a lot of headaches later. 2. Make Small Daily to do Lists: Do you make lengthy to-do lists knowing that there’s no way that you can tackle 25 tasks in one day? Well, let’s turn a new leaf today! Instead of making unrealistic task lists, try limiting your daily list to five items or less. I’ve found that it is much easier to do 5 tasks impeccably versus trying to do 25 tasks at your less than best capacity and then feeling bad about not completing the list. Give yourself some slack. Put together a reasonable list that you can accomplish and feel good about. 3. Get Off The Holiday Party Merry Go Round: Very soon, the end of year holiday party invites are going to start rolling in. While everybody wants to be invited to fantastic end of year parties, be honest with which ones you should and should not attend. If you know you’re going to find yourself only being able to spend 20 minutes at each party, consider reconsidering. Just face the facts that you are only one person and that it’s best to prioritize which parties you actually should attend and more importantly which ones are value-add to you personally? 4. Revisit Your Goals For 2014: You actually may have accomplished a lot more than you think you have. When is the last time you visited your goals for 2014? While you may be sulking your days away, being hard on yourself and thinking that you’ve accomplished nothing, perhaps you are much further along than you really thought. 5. Take a Social Media Sabbatical: Have you ever found yourself scrolling through your various social networking pages and beginning to feel guilty about yourself, your accomplishments and what you think you should have accomplished by now? This feeling of void and skepticism about your accomplishments happens all the time. It is a direct result of subconsciously or even consciously comparing yourself to people and individuals who are posting on their own social networking pages. Let’s face it, who can really validate if what others post is true? And, think about how much time you actually waste scrolling and running across the same information that you saw the last time you scrolled? Make an honest effort to take breaks from social media and even take a small sabbatical for a little while if you find yourself on there much too much. Today kicks off the first of 5 days solely dedicated to etiquette. 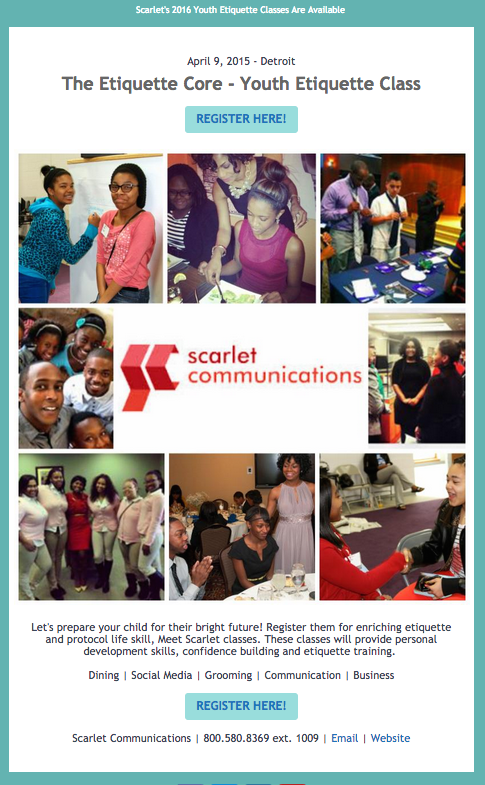 Scarlet believes that good etiquette should be practiced daily, but this week, we’ll pay specific attention to raising awareness of all people to act with courtesy, civility, kindness, respect and manners as well as rally people to act with good manners in their everyday lives. This past weekend, I had an experience with a woman named Maria while attending a conference in Massachusetts. This woman was with the catering staff and was setting up the delicious cookies and break related snacks. As I always, do, I smiled, spoke to her and thanked her for her service. Her eyes absolutely lit up in awe and surprise that someone had acknowledged her and thanked her for her work. She replied “my, you are so nice to speak to me and to simply say thank you”. Her reaction both made me happy and sad. Happy that I had made her day, and sad that her work and appreciation for it , was rarely acknowledged. If something as simple as a thank you, a smile and a small token of gratitude makes someone’s day, will it really hurt us to do it? As you go about your days moving forward, and especially this week, consider how a small token of gratitude to the people we encounter and rely on, could make a significant difference in their lives.